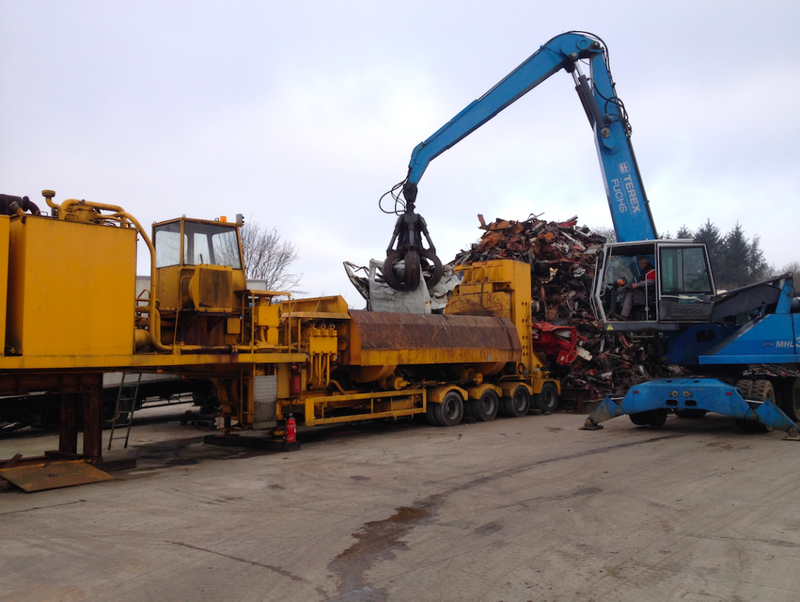 JESTIN TRUCKS has for many years engaged in a process of deconstruction and recycling heavyweight out of use and rugged . We take care of all the vehicles for demolition , we dismantle to offer for sale the more reuse of parts as possible to satisfy our customers. As such, we are committed to restate different materials in lorries and in compliance with environmental standards.